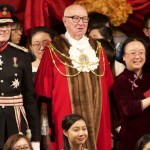 A Chinese academic who lives in Hove said that she was thrilled to have been honoured by the Queen. 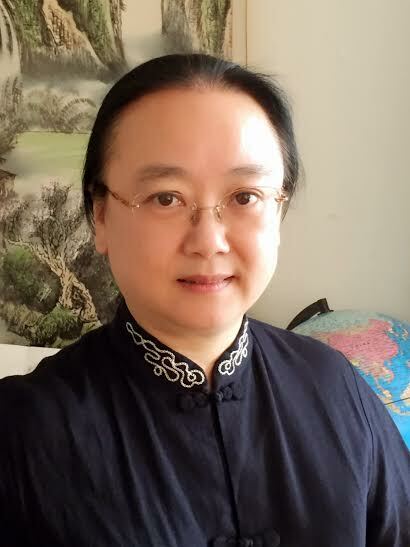 Dr Hong Lu, 48, of Davigdor Road, Hove, was made an OBE in the Birthday Honours List “for services to the Chinese community in the UK and community relations between the UK and China”. She works at the London School of Economics (LSE) and is the co-ordinator of the Confucius Institute for Business London. She is also the chairman of the trustees of the Chinese Education Development Project (CEDP) Chinese Centre, in Fleet Street, Brighton. The former Brighton University student said: “I am thrilled and honoured to have it. “I want to thank everyone who has supported me over the years in academic teaching on Chinese language and culture and in running Chinese cultural-related activities. She said that she had been pleased to see relations between China and Britain developed in recent years. There were many China-related projects running at the Confucius Institute and the CEDP Chinese Centre where people could understand and learn about the world’s most populous country. Among the events staged locally have been Chinese new year celebrations and tai chi demonstrations by senior citizens. Hong Lu completed her Master of Arts (MA) degree in teaching English as a foreign language in 1996 and her PhD on ICT support teaching and learning in 2007. She has also been a visiting scholar at Sussex University. She was born in China and qualified as a teacher in 1988. Before coming to Britain she taught at Guangxi University in southern China for seven years. After completing her MA, Hong Lu worked as a home school liaison officer for Brighton and Hove City Council until 2001. In addition to her voluntary role at the CEDP Chinese Centre, she has acted as an interpreter at the Olympic Games, in Greece. In her 19 years of community service locally, she has also been a trustee of Community Base, in Brighton, and a director of the Black and Minority Partnership.